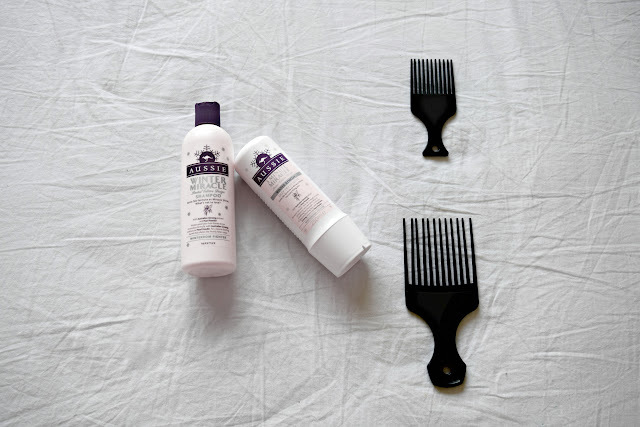 My Winter Hair Essentials | Albatroz & Co.
Before I begin I'd just like to say that no, I did not forget about Wednesday's post, in fact I was extremely aware of it seeing as I spent three days editing it to make it perfect for viewing. The last time I edited My Vintage Haul Video, I finished to find a huge watermark of the free software I used spread across the video face. THIS time I finished editing and realised I wasn't entirely sure how I felt about the end product. I mean would anyone be actually interested in a video about clothes I got in a vintage sale? I'm a little undecided still but I don't want to put myself in a position where I promise to upload it and change my mind. What I will say is hat I'll think about it and keep you updated on Twitter so if you're not following me, you know what to do. 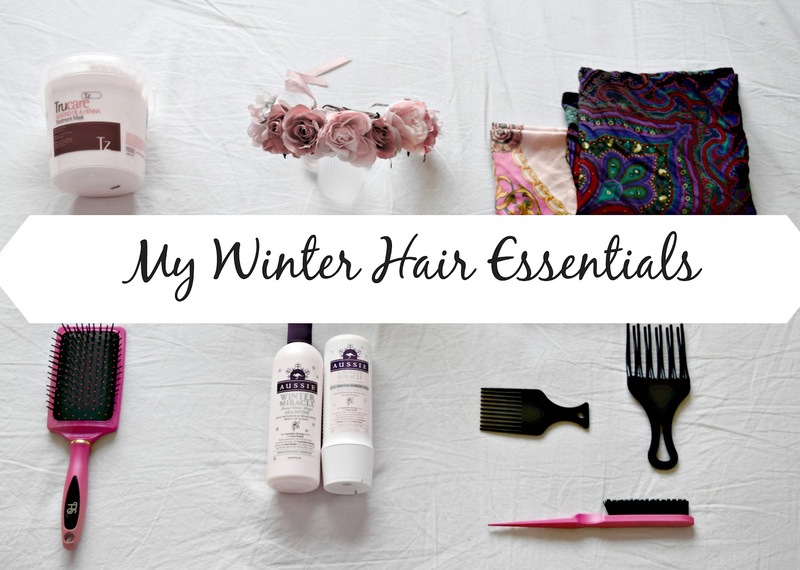 For today's post however I want to share with you my hair essentials for Winter which is already here although it doesn't quite feel like it. Honestly these days it feels more like Autumn than Winter. I've picked up a few things to get through the 'not winter ' with and here they are. First up is the Aussie Winter Miracle Shampoo and Conditioner. I picked there two up from Tesco during the black Friday sales and I am so glad did. I wanted to try out the Aussie hair products because I was seeing so many ads for them on our public transports but I also wanted to read up about them from other Naturalistas before trying it out. But I really had no time to watch the videos or read the posts so I decided to go fro or and get my own opinion. And the verdict is in...it's brilliant! I love both the shampoo and conditioner and they both smell so lovely. I use the shampoo to clarify my hair so I don't have to buy the Head and Shoulders I normally use but it doesn't leave my hair feeling rubbery like other shampoos. It still feels moisturised, that's probably the Ginseng extract in there. The conditioner is also just as brilliant. On days between deep conditions where all moisture has left my hair, I like to co-wash with it and it keeps in the moisture for about 2 good days and a flaky third day. I'm not sure of the chemical side of it but all I know is it makes my hair feel and look good! 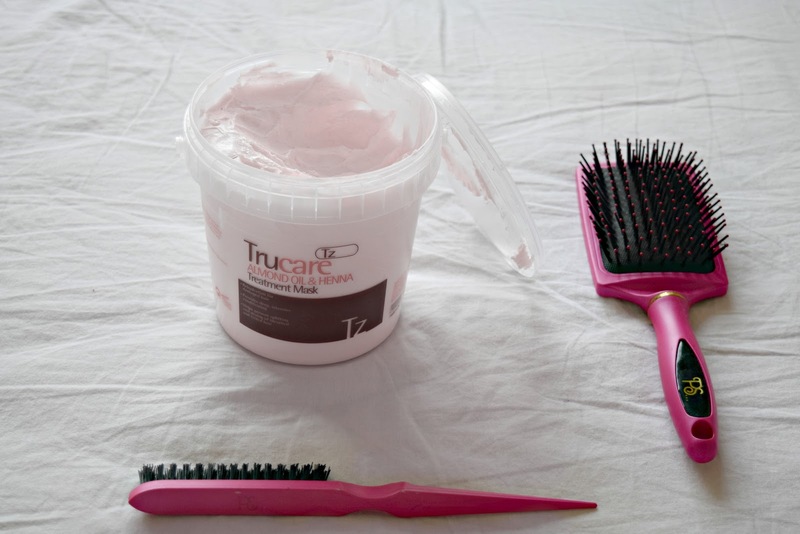 Second up is this massive tub of Terrisales' TruCare Almond Oil & Henna Treatment Mask that I picked up for 10 Euro!!! It is a godsend! Honestly, get to your nearest shop and pick one up because the stuff performs miracles. In My Go To Hair Products post I said I was looking for a new deep conditioner better than the Herbal Essence one and I think I've found it. 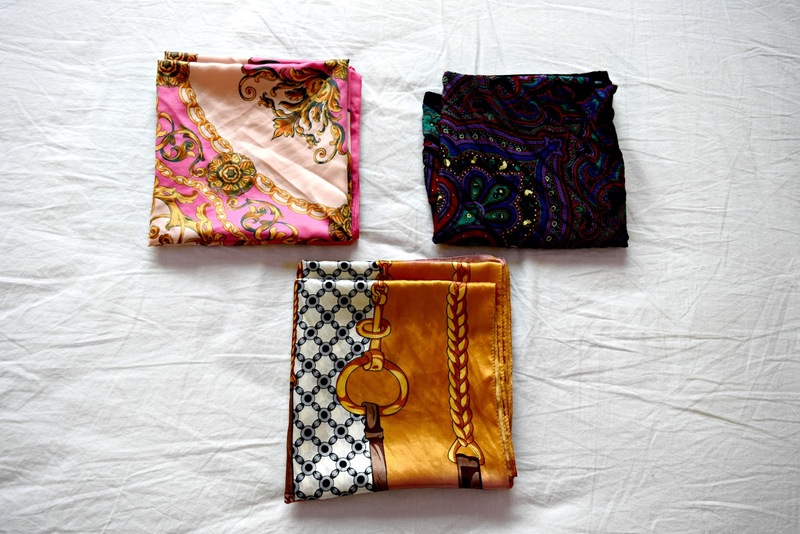 My third winter essential is probably something every natural should already have. I found a bunch of these scarves in my mother's clothe farm when I visited her in October. She doesn't use them despite her protests against me taking them. 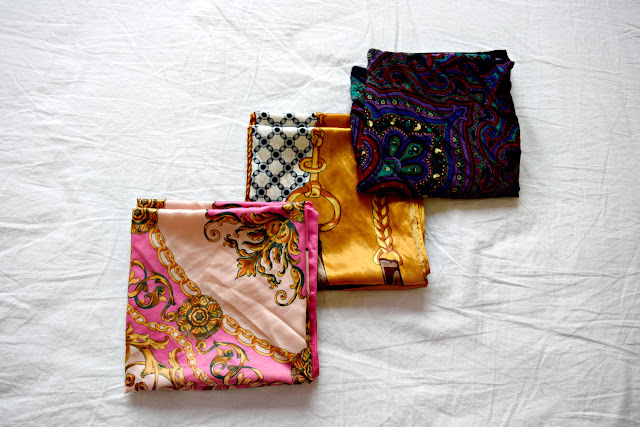 I wear them to bed to keep my head moisturised while I'm sleeping so I lose nothing to my polyester pillow covers and also to add a little colour in interest to an outfit. I'm actually wearing one that isn't pictured as I type this right now! My mam got these in H & M, I don't know how long ago and neither does she but you can check out what they have right now and see what pops out at you here. These are a few that I'm liking right now from them. I know its not much but with a bit more time and effort put into my hair, I'm hoping to keep it healthy throughout the the season and I hope these products will help me give it the TLC it needs. 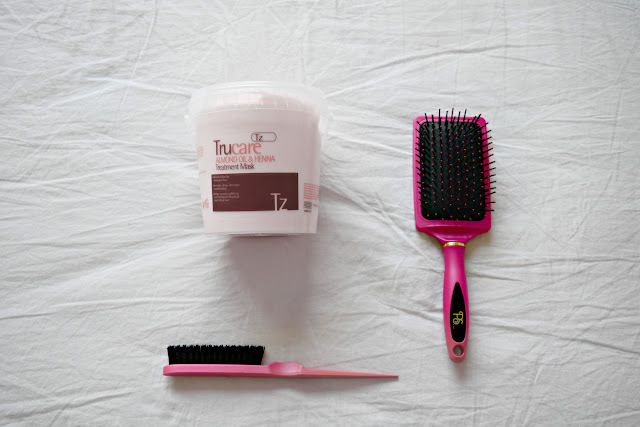 What are your winter hair essentials? I'm I missing anything off my list?? Let me know below in the comments. It's easy to tell if you have healthy hair. There are signs such as does it have good shine? Is it thick or long?